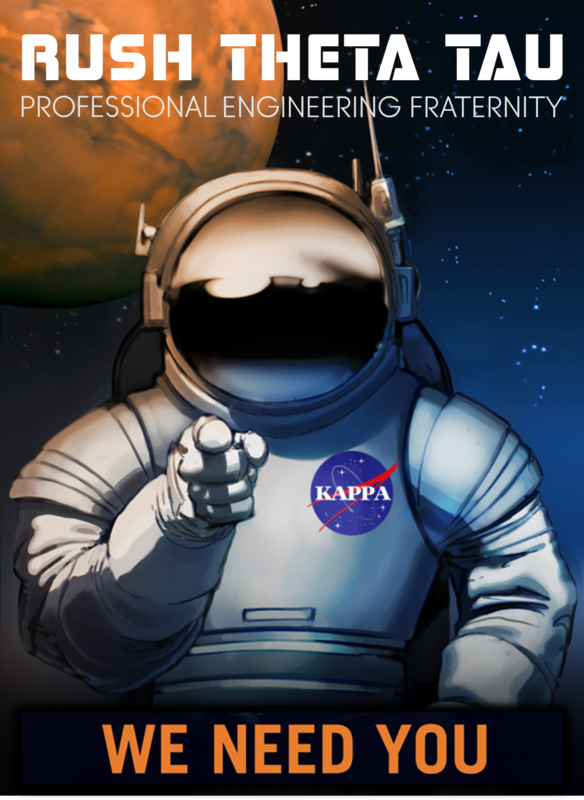 Theta Tau is the nation’s oldest and largest co-ed engineering fraternity. 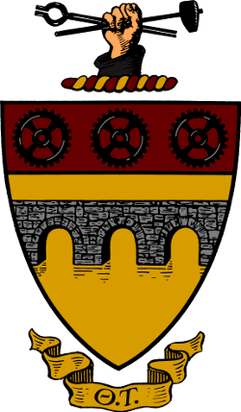 Comprised of engineers with very diverse interests, Theta Tau brings together some of the best and brightest from the College of Engineering who strive to develop skills both inside and outside of the engineering workplace. With a professional, philanthropic, and social emphasis, the fraternity offers its members a wide range of events throughout the year. 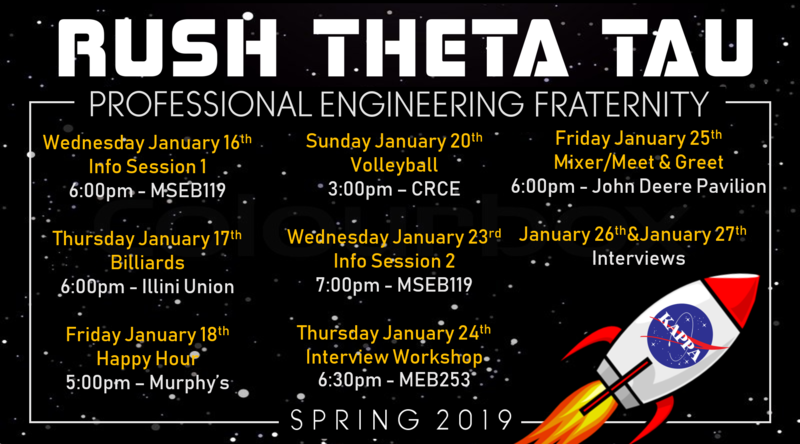 Come get to know the members at the following events to see if Theta Tau is the right fit for you! Interviews will fall on Saturday 1/26 and Sunday 1/27. Invite your friends and hope to see you all there!